Learn about the PA Virtual model and "how it works." Join Us at an Online Open House! 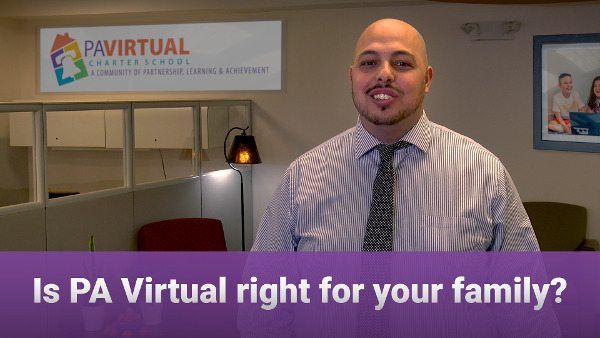 Join a PA Virtual Open House online, from the convenience of your home. After you submit the form, you'll receive an email with a link to the session.